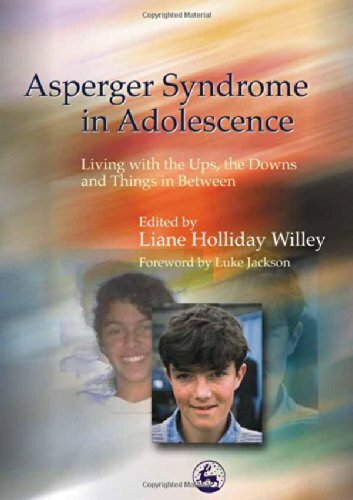 A guide to the challenges adolescents with Asperger syndrome face that offers parents, educators, and those with Asperger's themselves practical suggestions for dealing with the many issues the disorder presents. Tackles issues that are pertinent to all teenagers, such as sexuality, depression and friendship, as well as discussing topics like disclosure and therapeutic alternatives that are more specific to those with AS. Edited by Liane Holliday Willey.